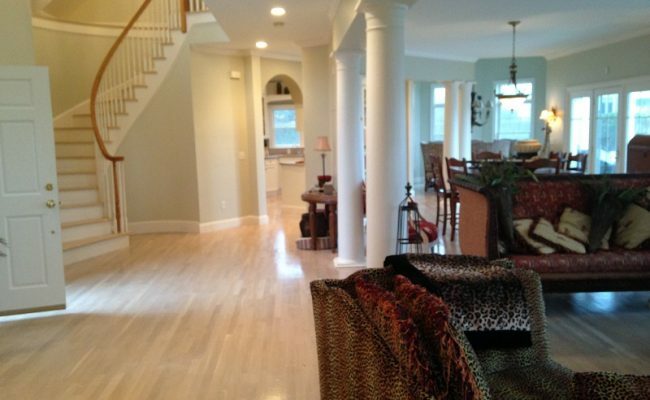 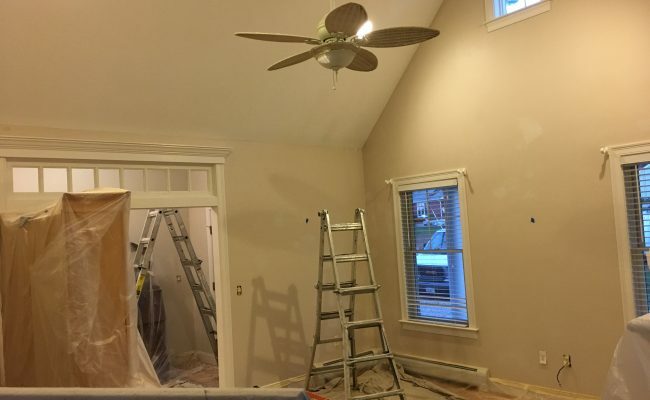 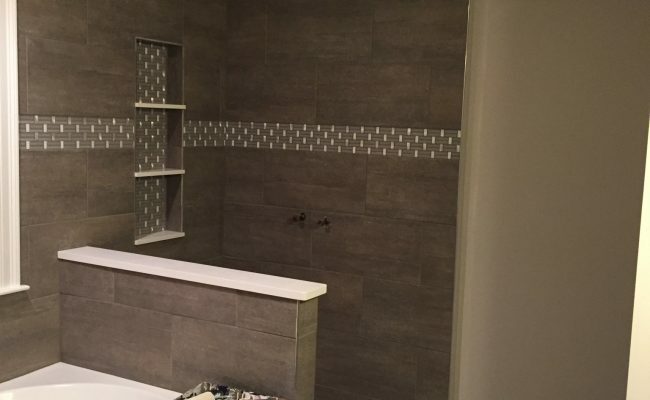 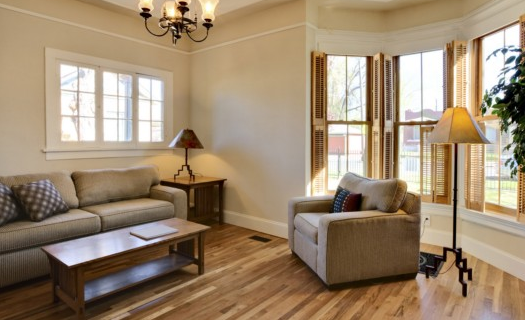 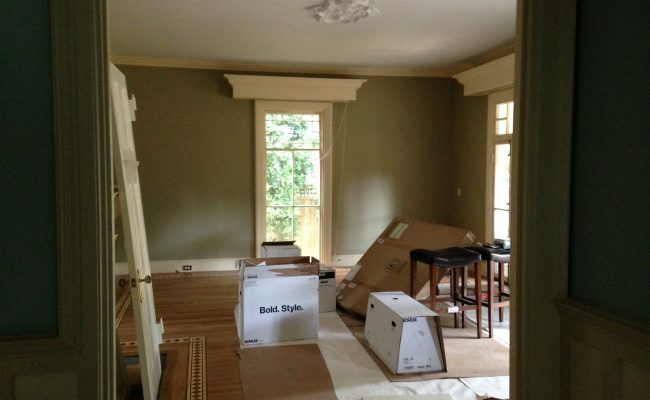 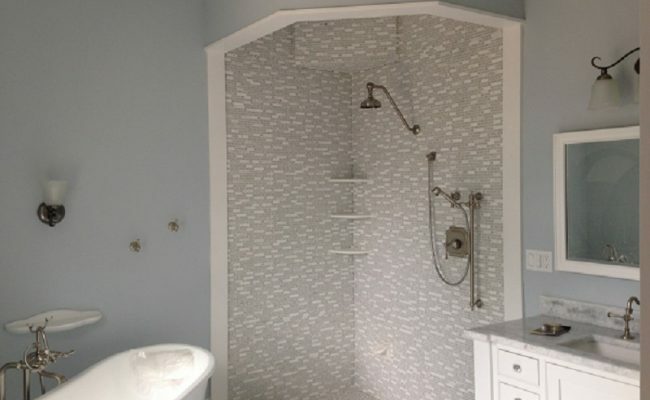 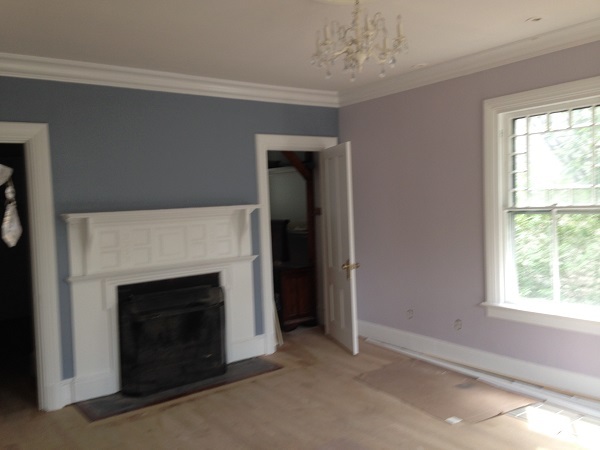 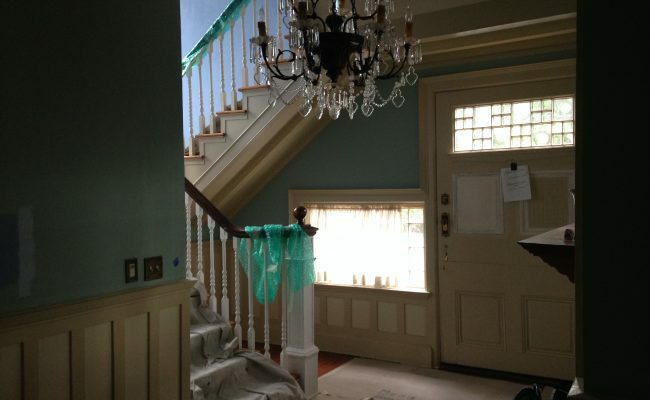 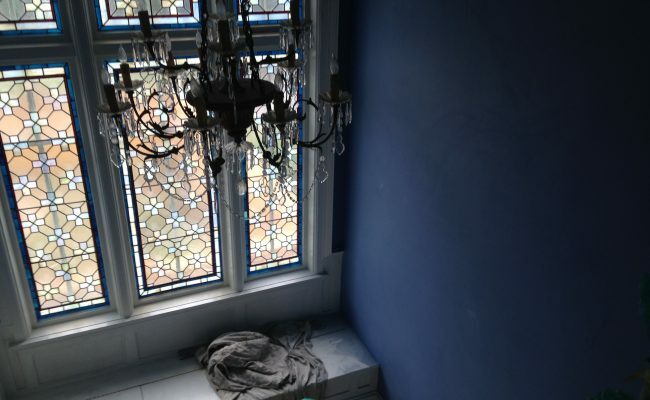 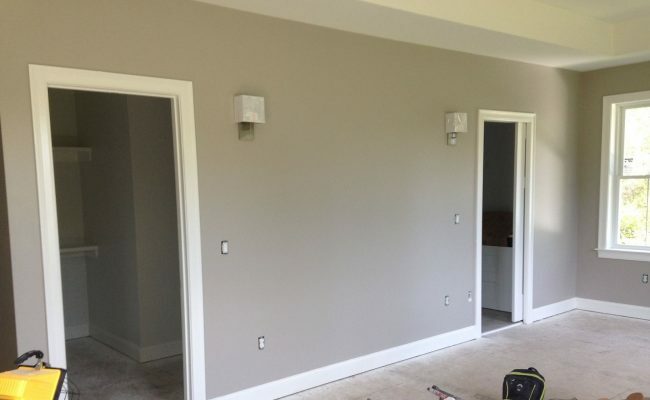 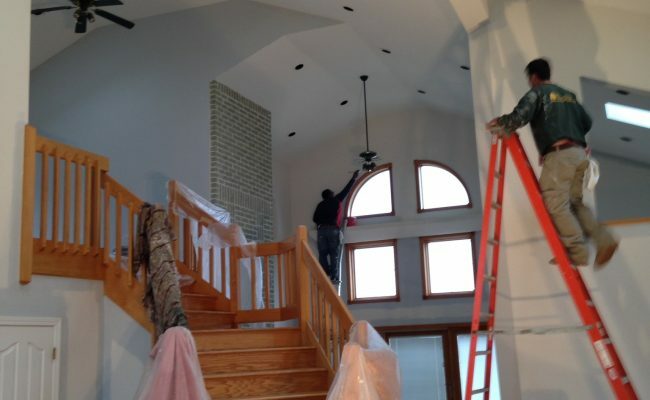 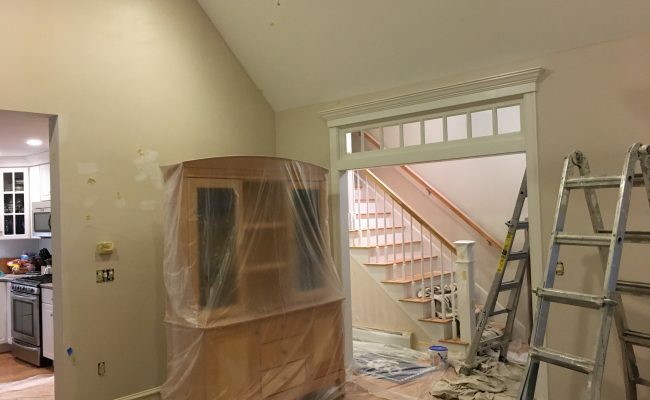 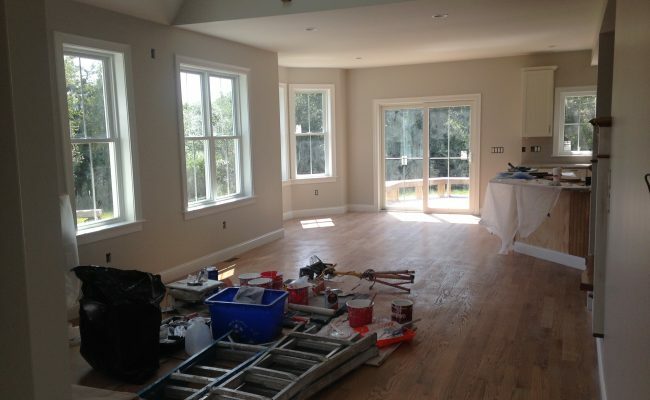 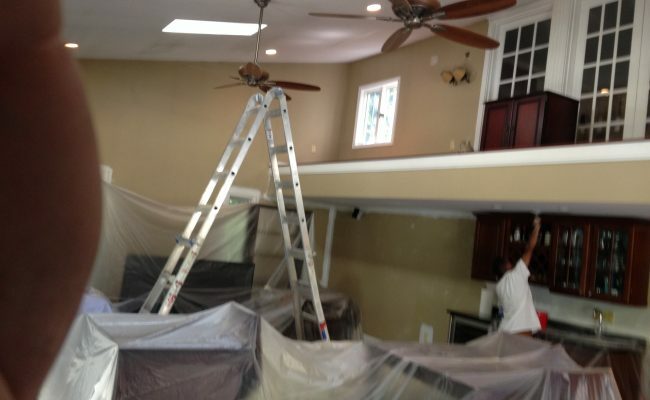 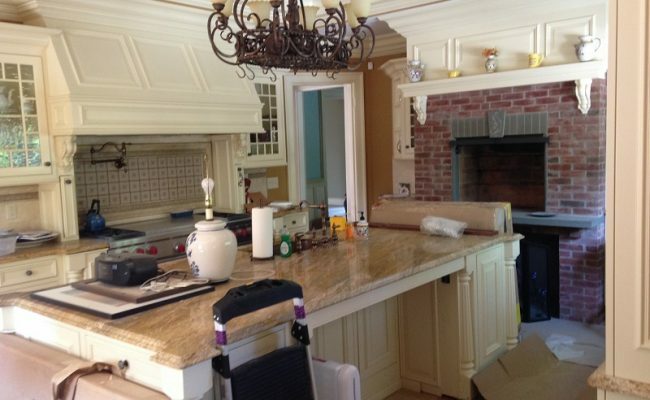 We are experienced painting professionals. 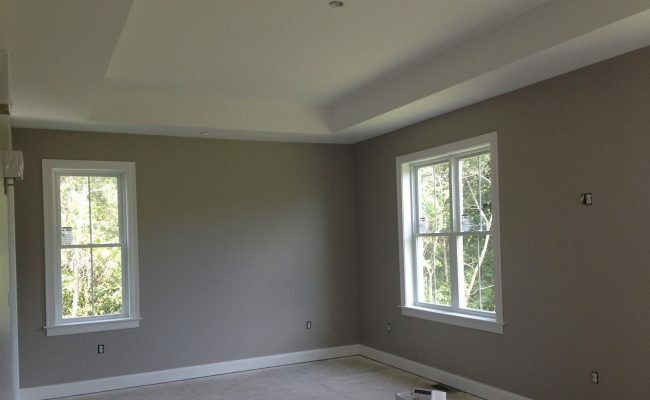 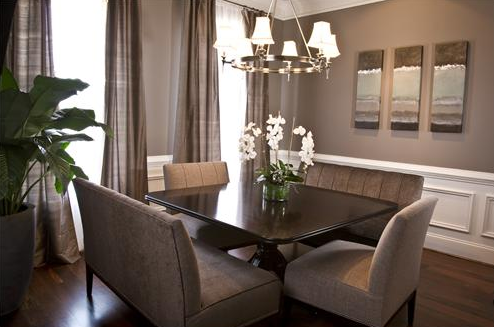 We take pride in high quality painting, and exceptional customer service. 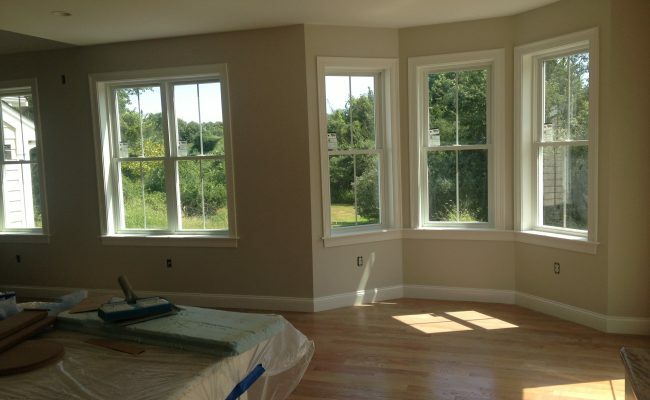 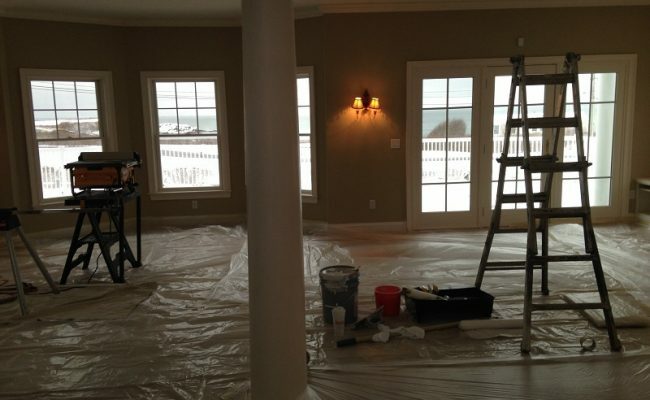 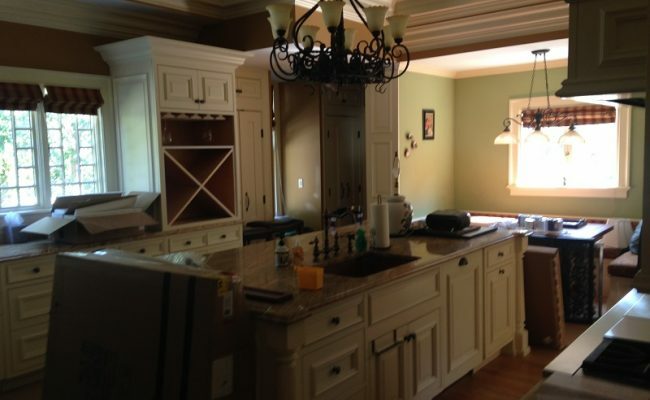 Tangerine Paint understands that proper preparation is the key for a great finish. 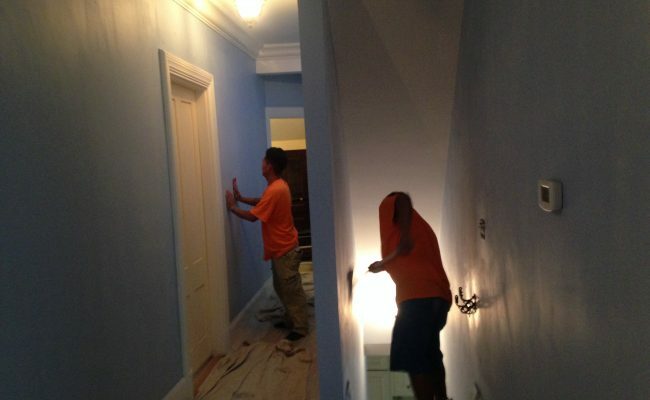 We take the extra care required to provide you with the exceptional quality the project deserves.